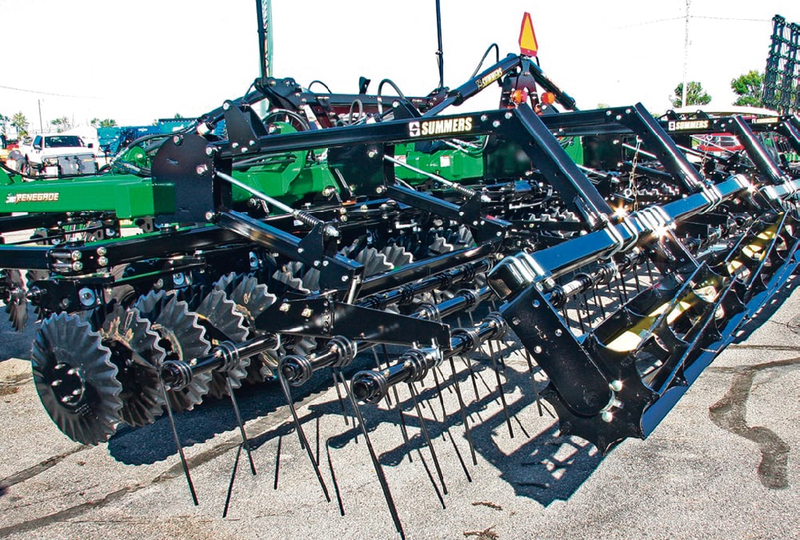 During 2019, Deere, Sunflower and Case IH tillage gear are getting new tools that meet this demand. 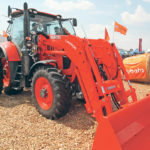 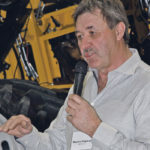 Why it matters: Tillage tools are one of the last bastions of simplicity in agriculture tools, but they are now getting more electronic controls. 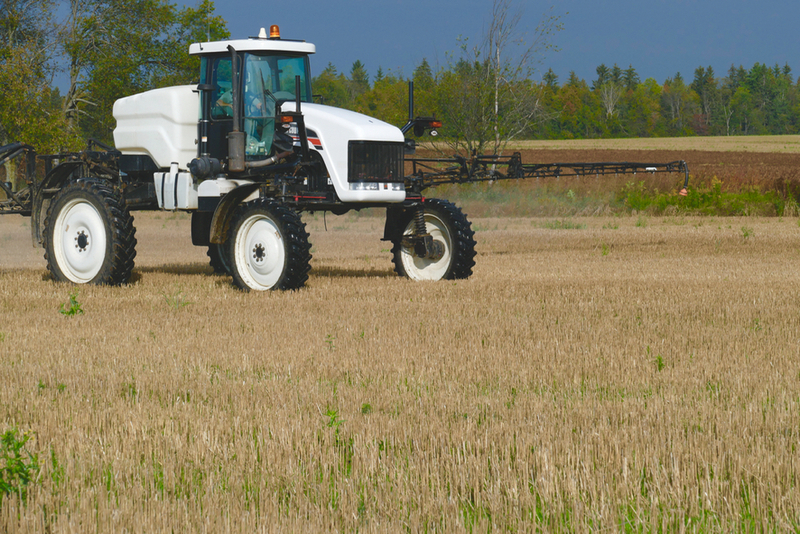 On its SF1436 disc harrow and the vertical tillage units, the till control provides fore and aft frame adjustments. 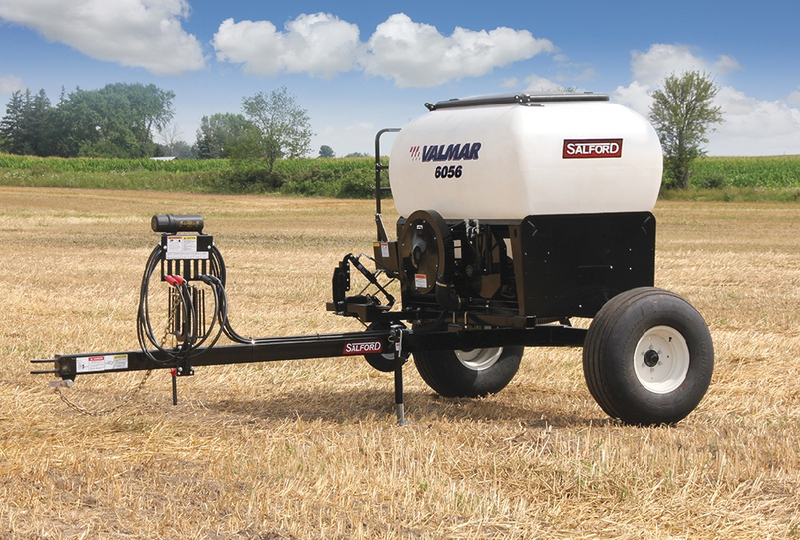 This includes keeping wing slave cylinders in-phase. 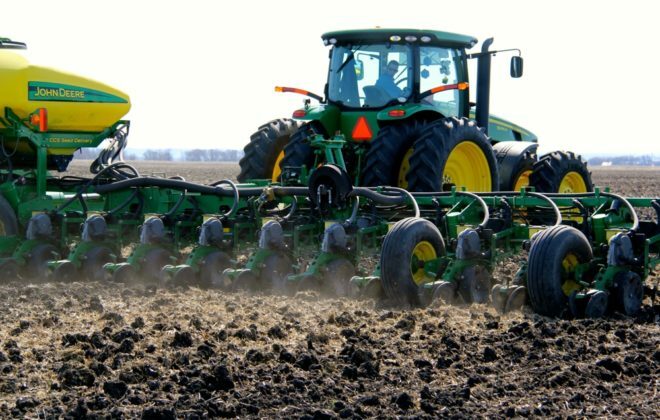 Re-levelling takes place with each raise from the ground. 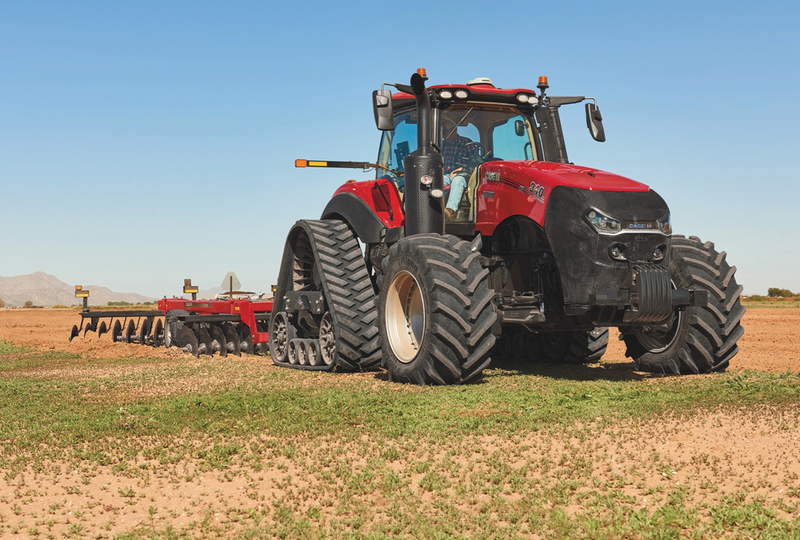 Case IH also is adding more precision technology to tillage tools. 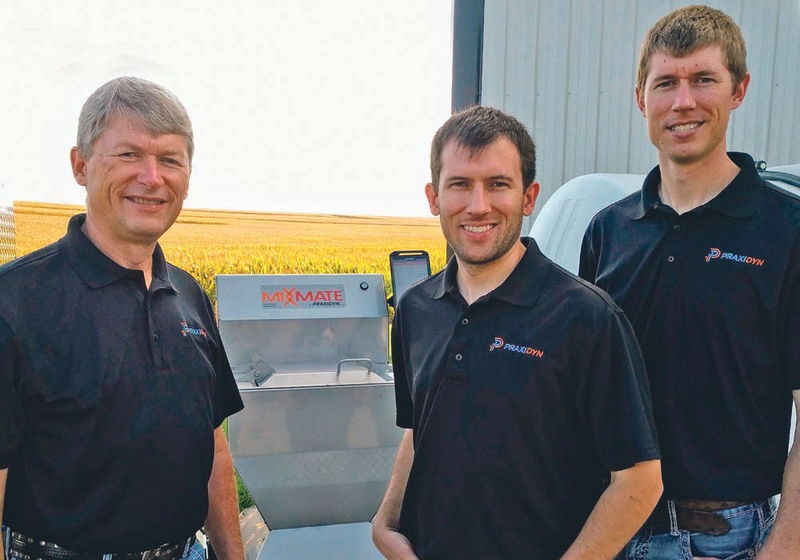 The company announced its new AFS Soil Command Agronomic Control Technology for tillage recently. 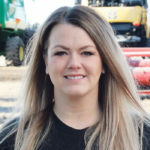 The technology puts sensors in hydraulic cylinders and means more automated adjustments for tillage implements. 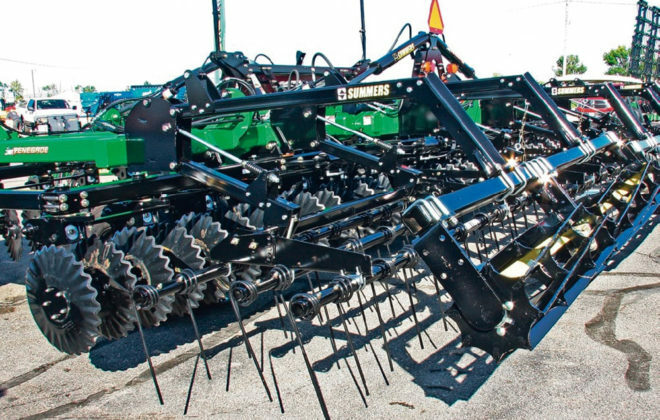 For example, if the depth of the main tillage tines on a cultivator are changed, the harrow unit on the tool will also be adjusted to maintain a consistent seedbed. 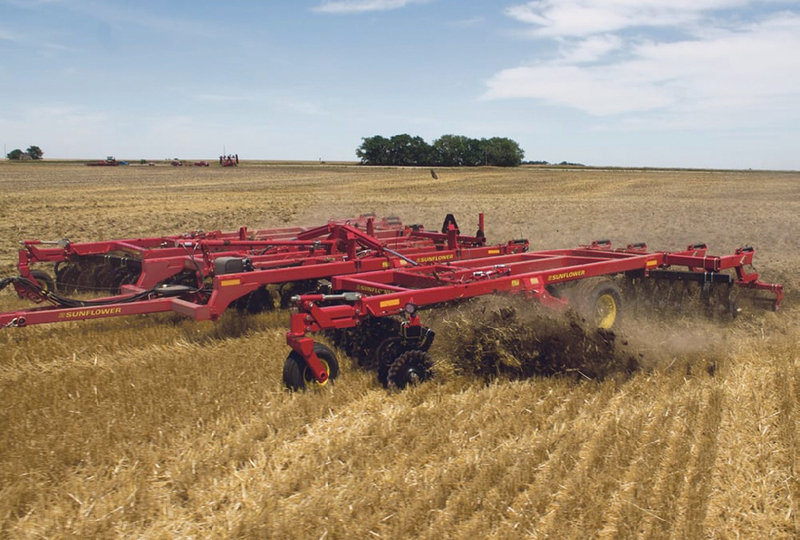 “AFS Soil Command helps producers overcome the challenges of properly setting their tillage tool to unlock more agronomic potential of their seedbed,” said Chris Lursen, Case IH tillage marketing manager. 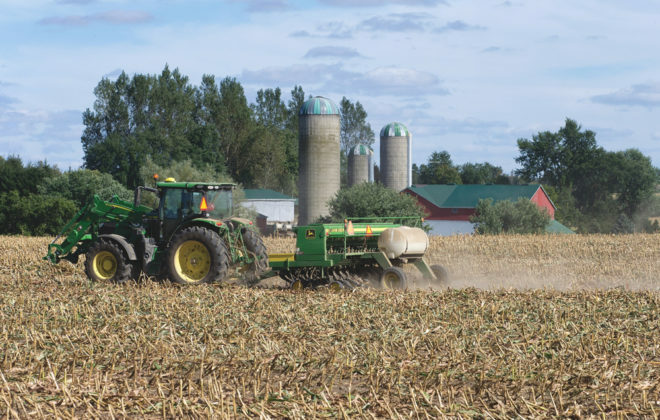 The tillage implements can be adjusted as a farmer wishes, from the tractor cab, with the new system. 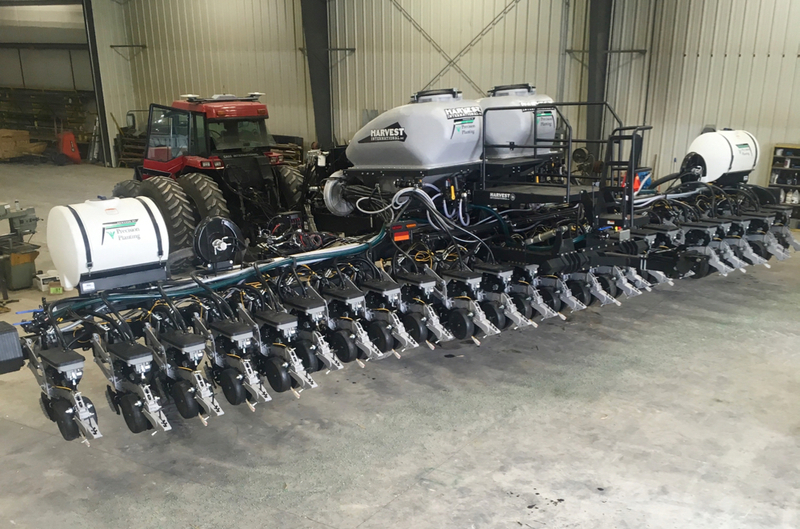 The AFS Soil Command agronomic control technology is being added to Case IH’s Tiger-Mate 255 field cultivator, single-fold True-Tandem disk harrows and vertical tillage tools, and the Ecolo-Tiger 875 disk ripper for spring 2019.